Garnier, one of the leaders in skin care in South Africa, wants to know #What’sYourBB, so they’ve asked us at Cape Town Insider, along with blogs from all over SA, to help them find a reader who knows what she wants from her BB cream… We’re looking for someone with combination to oily skin who loves the Garnier brand and wants to share her skin care story with us. 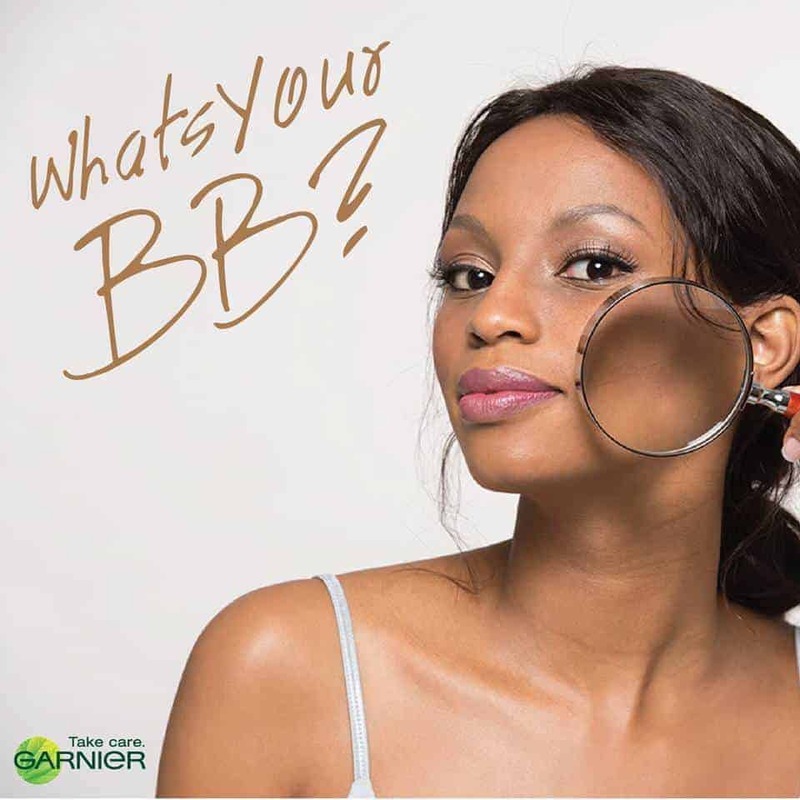 We’ve got a lot to talk about – Garnier and Cape Town Insider want to know what you look for in a day cream, what you know about BB creams, what you like and what you don’t like. We are looking for confessions, reviews, your opinions and anything that has to do with your skin!. 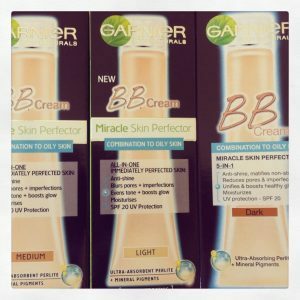 Garner has just launched their amazing Miracle Skin Perfector BB Cream for Comination to Oily Skin and we’re specifically looking for ladies with that skin type. Prizes That You Want to Win! An all expenses paid trip to Joburg to meet the blogs from around South Africa as well as the winners chosen from each blog. We’ll be hosted at a fabulous venue in Jo’burg for a day of pampering, discovery, bonding and all things #BB! Every week for the next 2 months we’ll be giving away a BB Cream, all we need from you is to follow the steps below to enter. If you win we’ll deliver the cream and once you’ve received it we’d like to hear your feedback! 3) Let us know you’ve entered by leaving a comment on this blog post! * To enter you must have oily/combination skin (either oily all over the face or your T-panel tends to be a bit oily). 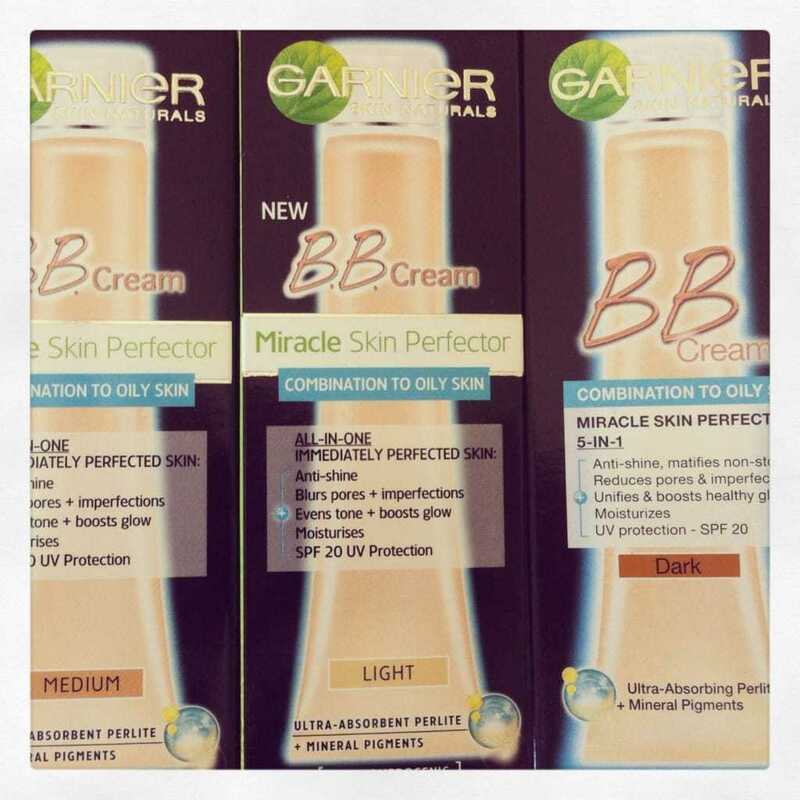 * Please note that by entering the competition you give Cape Town Insider and Garnier the right to use your photo in the current BB promotion. It may be uploaded on Cape Town Insider’s Facebook page as well as on the blog.